After a visit to Warren yesterday, Dad and I tried out Kao Chi Restaurant. 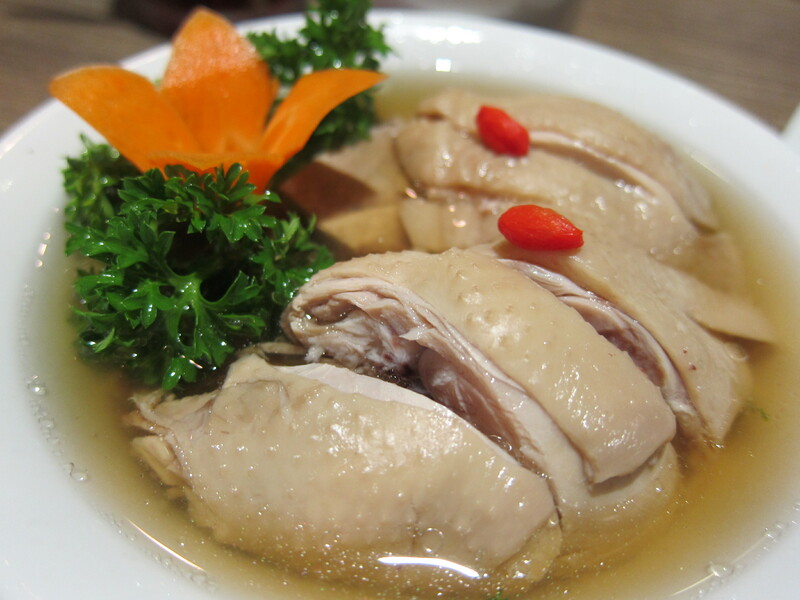 Located in NS Amoranto, the restaurant is rather unassuming from the outside. The interiors are nice and simple (“chinese” style). Since I just completed my Juju cleanse the day before and we would be dining at Tivoli in the evening, I wanted a rather simple lunch. 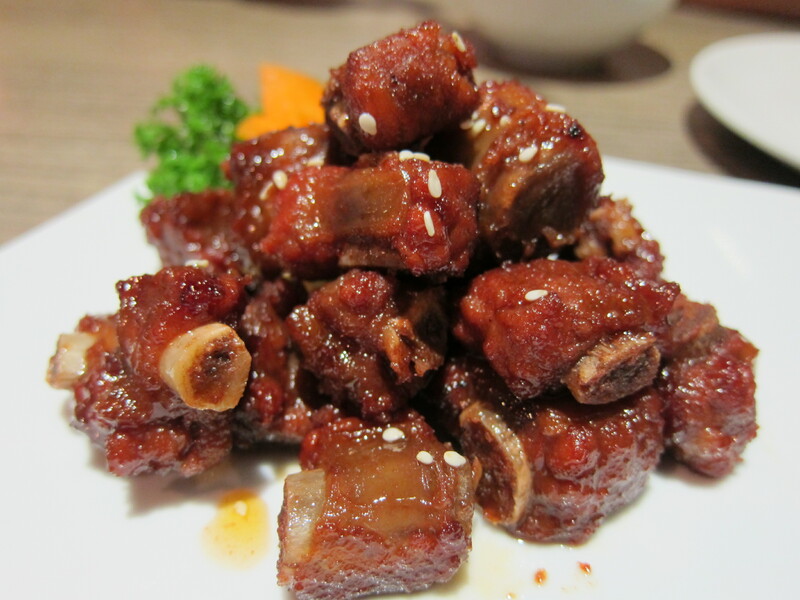 We ordered their Honey Glazed Spareribs (PHP188.00), Wine dunk chicken and pan fried dumplings. The first two were considered appetizers. The taste of the spareribs is really good. Its sweet and addicting. The meat could be a bit more tender though. The wine dunk chicken is not bad, as well. The taste of the wine is a bit overpowering though but I liked it paired with my white rice. The pan fried dumplings took a bit longer than usual but it was well worth the wait. The meat inside is freshly made. I loved how the dumplings are put together and presented. This one is a definite winner. Overall, food was good. The place is clean and conducive for meetings. The price is a bit high though for short orders. The waiters are not all that knowledgeable in the food being served, as well. 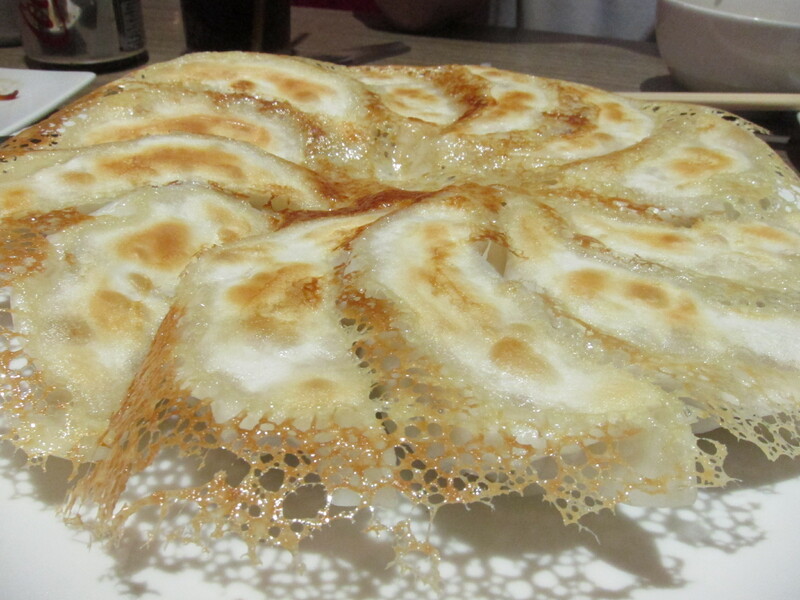 The restaurant is worth a try for the dumplings and other dimsum dishes.